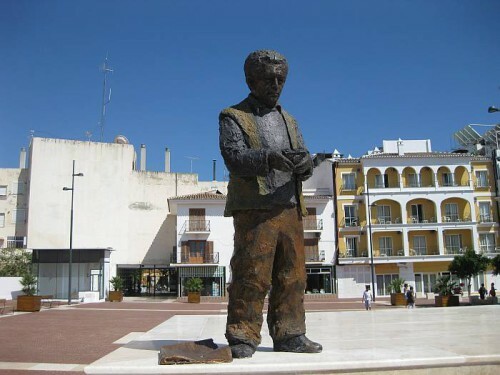 Pepe Pascual, Official Chronicler of Nerja and the Nerja Caves, celebrated his 71st birthday on June 3rd 2010 and this day was chosen to officially present him with the award of Hijo Predilecto - Favourite Son. 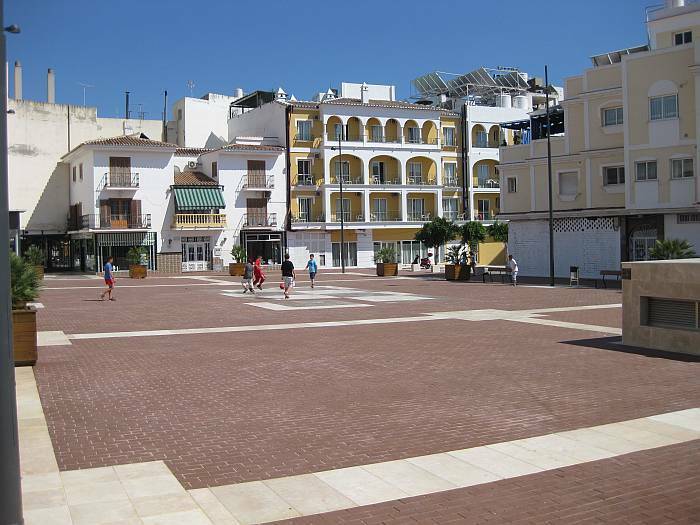 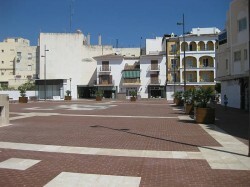 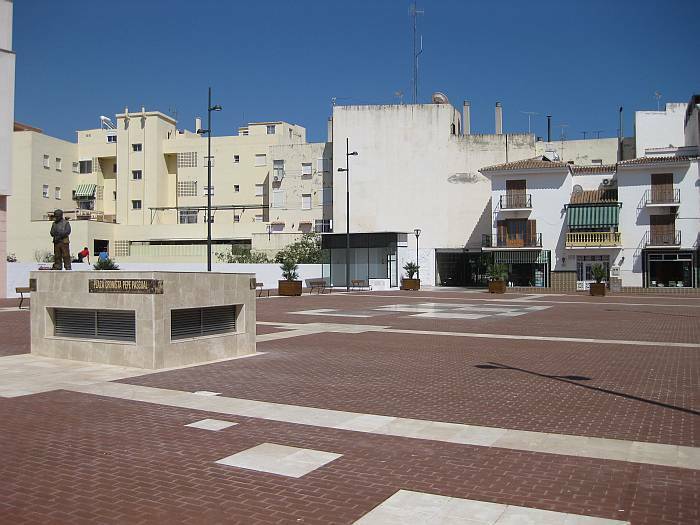 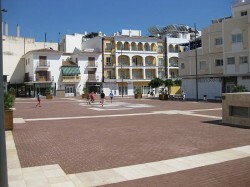 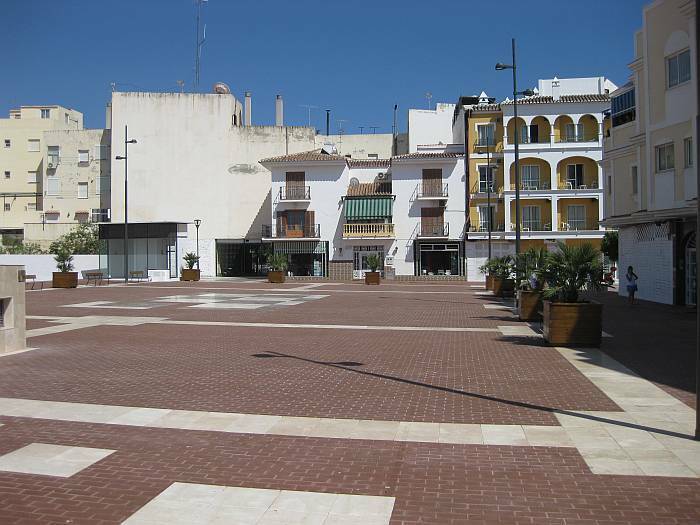 In addition, a newly finished square above the Parque Verano Azul underground car park was officially inaugurated as Plaza Cronista Pepe Pascual. A sculpture of Pepe Pascual, created by the sculptor Francisco Martín stands at the Parque Verano Azul end of the square. 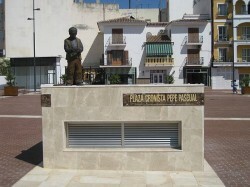 At the feet of the statue of Pepe is a reproduction of the newspaper Sur for which Pepe worked for many years. 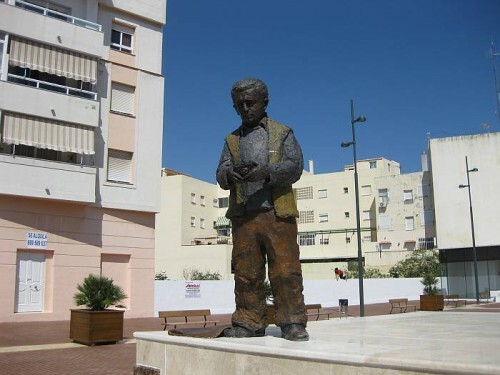 Pepe Pascual, full name José Adolfo Pascual Navas, passed away on May 4th 2012 at the age of 72 years.